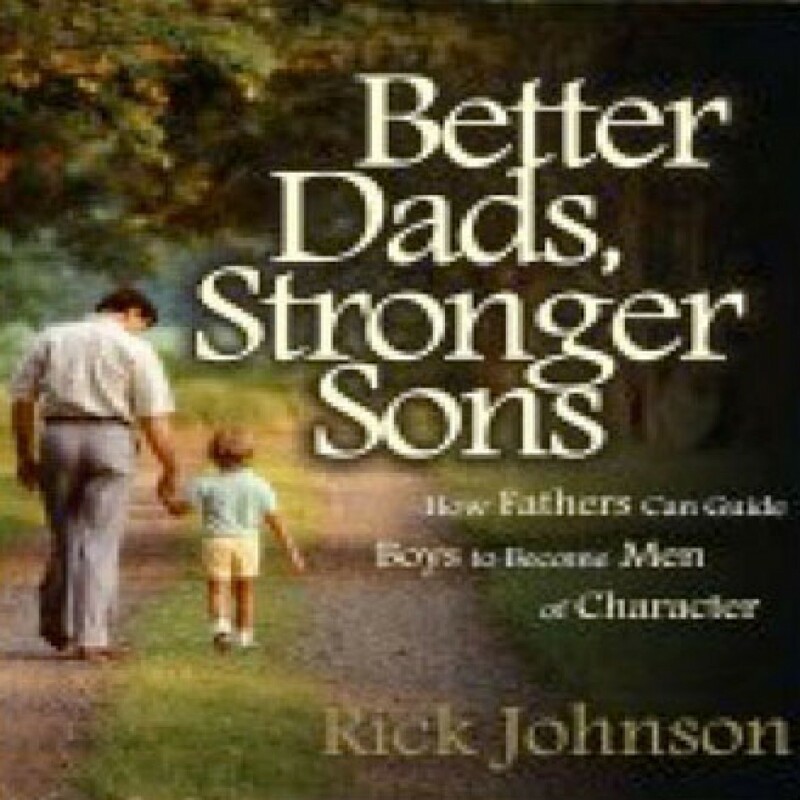 Better Dads, Stronger Sons by Rick Johnson Audiobook Download - Christian audiobooks. Try us free. The relationship between a father and a son is like none other. Dads have a God-given role to protect and provide for their families, always striving to teach their sons the life skills they'll need to grow into honorable men.